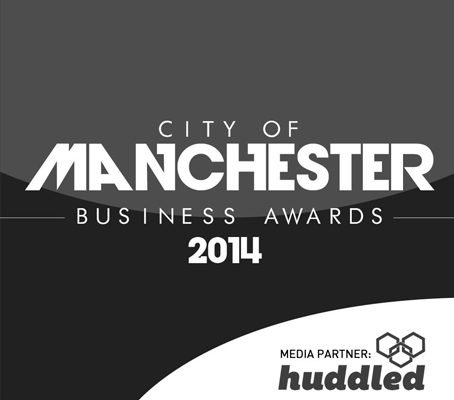 We’re Up For Two City of Manchester Business Awards… Again! We’re delighted to have been shortlisted once again for two awards at the City of Manchester Business Awards. The awards, which celebrate all things Manchester, have a special resonance for us and our mission to see Manchester recognised as the digital hub of the North. Being up for Manchester’s Business of the Year 2014 is testament to the constant effort that our team ploughs into everything they do, every single day. Equally, it’s wonderful for us to be shortlisted for Employer of the Year after a year of huge investment in our team; including launching the £4.5m apprenticeship and graduate scheme and £5m UKFast Campus. Aside from the big figures like that, we’ve also had a real focus on the little things; like team cinema trips, special ad-hoc incentives and installing our much-loved Nespresso machines! Having scooped two awards at 2013’s ceremony thanks to your votes, we’d really appreciate it – if you think we deserve the crown again – if you could vote for us once more. You can cast your vote for the COMBAs here.